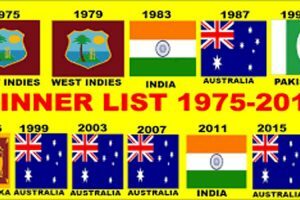 The Rajasthan Royals is the franchise cricket team who often called RR. Rajasthan Royals is based on the Rajasthan, India. The Rajasthan Royals plays in the Indian Premier League (IPL). The 11th edition of the tournament will start from 7th April 2018 to end of the May. It is founded in 2008. 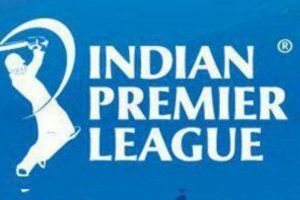 There are eight teams are participating in the contest of IPL. 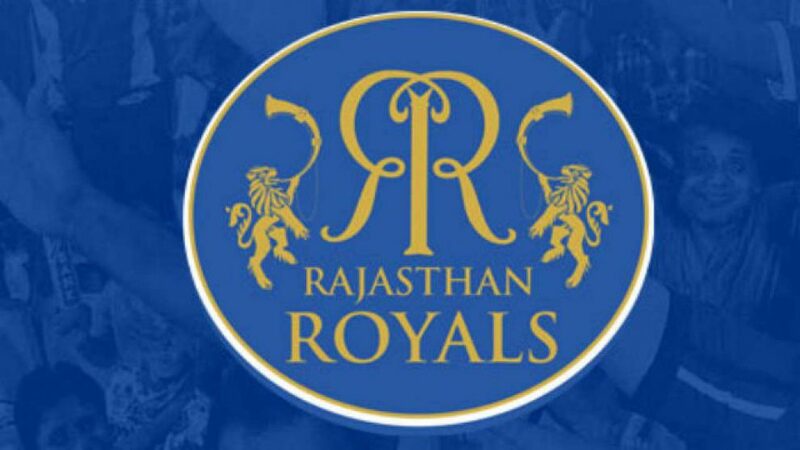 The Rajasthan Royals’s owned by Manoj Badale. The Sawai Mansingh Stadium is the home ground of the Rajasthan and another home ground is Sardar Patel Stadium at Ahmedabad. 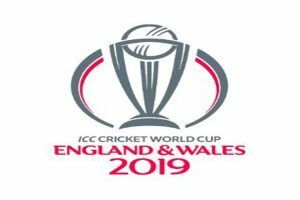 Heinrich Klaasen , Ajinkya Rahane, Ben Stokes, Stuart Binny, Sanju Samson, Butler, Rahul Tripathi, Darcy Short, Joefra Archer, Gautam Krishnappa, Dhawal Kulkarni, Jaydev Unadkat, Anurit Singh, Zaheer Khan Paketin, Shreyas Gopal, MS Middham, Prashant Chopra , Ben Laughlin, Mahipal Lomarr, Jatin Saxena, Aryaman Vikram Birla, Dushmanta Chamira.